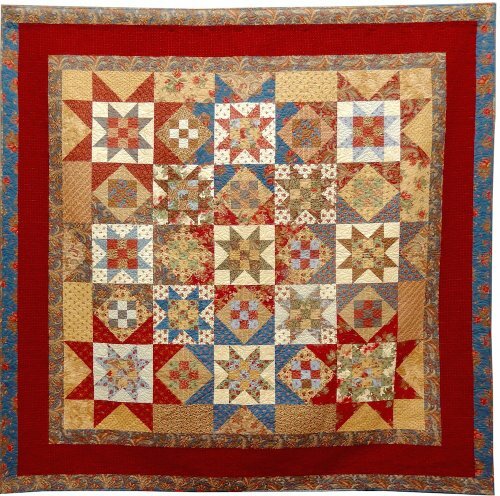 The grand finale of the 2016 Quilt Show, "Celebrate Community" was the drawing of the LQG Raffle Quilt, titled "American Pride", on October 8. Janet Price of Lincoln was the lucky winner. 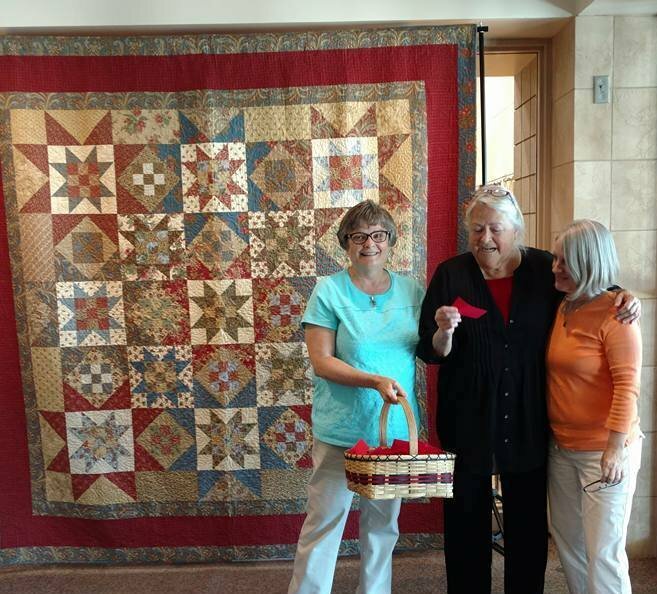 The quilt was made and donated by LQG member, Laura Lenzen. Joni Sauter and Joan Yoder were the caretakers of the raffle quilt this year. 2016 Raffle Quilt “American Pride" Quilt made and donated by Laura Lenzen. 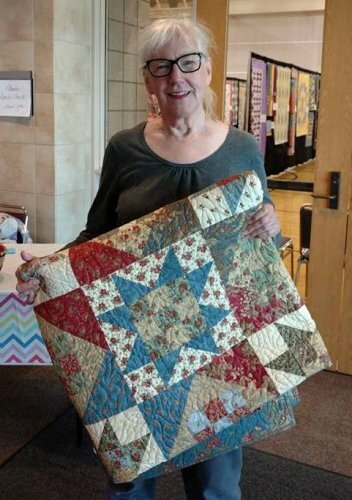 Janet Price of Lincoln - Winner of the Raffle Quilt drawing, "American Pride"